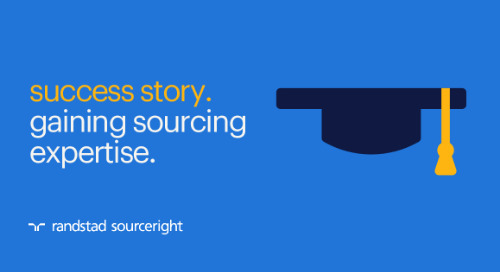 RPO case study: HR tech-driven talent strategy powers transformation. 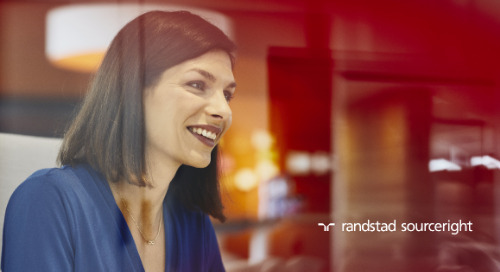 Home » Randstad Sourceright Insights » RPO case study: HR tech-driven recruitment strategy powers transformation. As a result of increasing pressure to be competitive with traditional universities, an Australia-based vocational education and training provider sought to transform its recruiting practices substantially. This corporate restructuring involved the review of internal staff alongside external talent to build successful pipelines of qualified talent. This included skilled professionals in finance, governance, legal and risk, marketing and communications, people and safety, procurement, property and logistics, people and safety, and student services divisions. 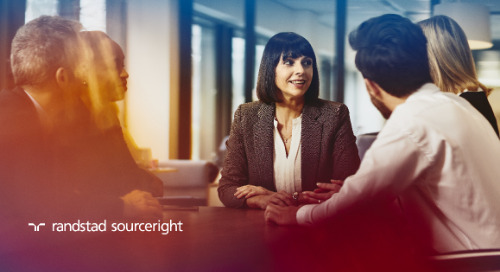 Due to the size, scope and complexity of this transformation, the organization recognized the need to partner with a talent solutions provider with the capability to deliver high-quality recruitment and selection services. 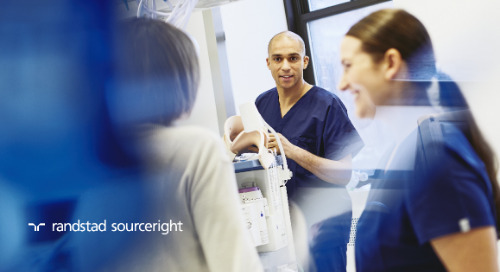 Just as important was finding a provider with experience within the public sector legislative framework and all New South Wales Government regulations. 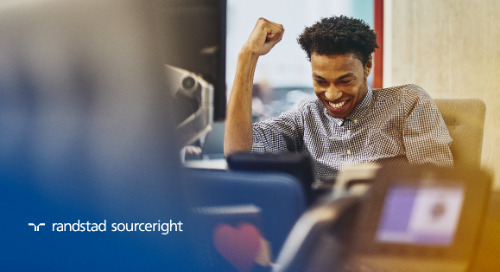 The education and training provider partnered with Randstad Sourceright on a project recruitment process outsourcing (RPO) talent model, implemented in April 2017. 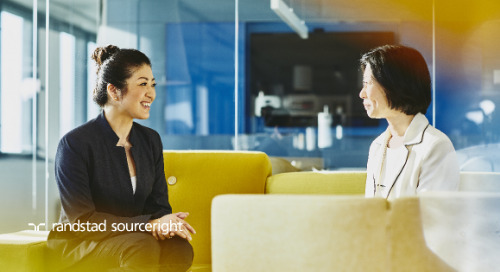 Together, the company’s leaders and our talent advisors completely redesigned its recruitment process. With a modern, technology-based approach, the RPO redefined processes and procedures while attaining agreement across the organization. The process included identifying more than 40 process improvements. New efficiencies allowed for simultaneous assessment and screening tasks, as well as processes to run concurrently rather than in a linear fashion. 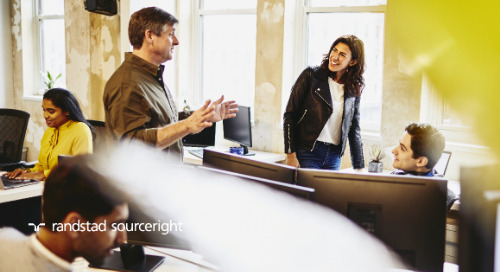 Improvements included the development of hiring manager packs, such as templates and interview scripts, redevelopment of their advertising call to action, as well as the introduction of video interviewing technology and project management tools. A major benefit was the introduction of Montage video interviews that can be conducted anywhere and anytime. 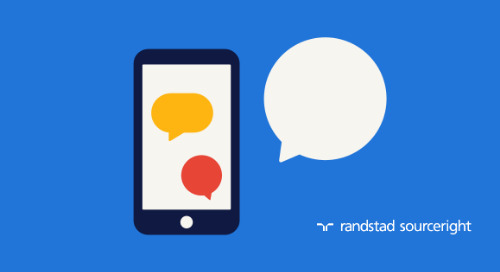 Since the platform allows for recording candidate work tasks, and for candidates and hiring managers to self-schedule interviews, the RPO delivered a more flexible and efficient way to identify and quickly advance the best talent. 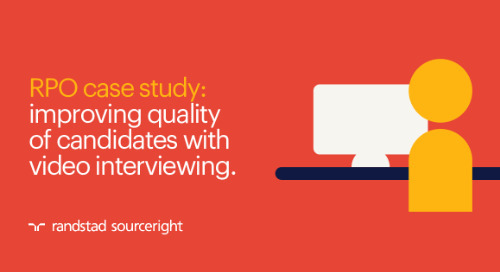 As a result of the new technology, hiring managers were able to assess many candidates in a fraction of the time. Combined with the use of psychometric assessments, the organization could further select the best candidates for all of its roles, from high-volume entry-level roles to its leadership positions. 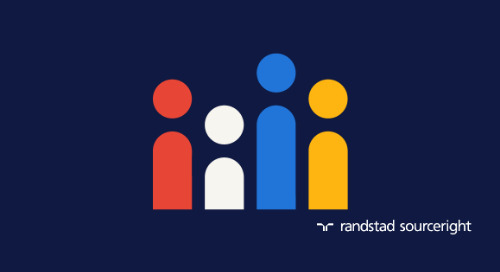 With a focus on improving its employer brand, a targeted advertising program ensured that job ads were written in a way to attract the best candidates, while using market insights and workforce demographic analysis to target specific demographics. At the same time, the company benefits from a better way to assess its existing talent to ensure that current employees — many of whom have been with the organization for more than 20 years — are considered for internal promotions. Since implementing the RPO solution, the company benefits from a consistent and streamlined recruitment process. 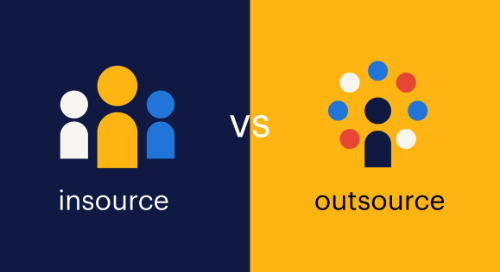 The blend of technology and human connection allowed for an improved candidate experience, since the process flow enabled self-management of key activities. 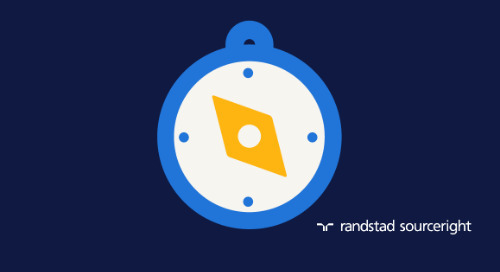 The RPO also saved significant time for hiring managers, allowing them to focus on core activities rather than scheduling. 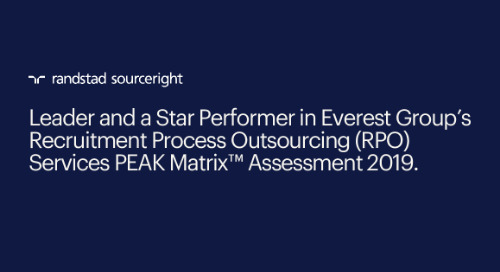 A highly scalable talent model, the RPO team flexed quickly to address the client’s changing talent needs. And with established and consistent processes, it was easier to achieve compliance. Since all hiring managers followed a clear process, there was a decreased risk for bias, while reducing contestability disputes. As a result of the transformation, the vocational education and training provider reduced time to fill rates by between 5 and 10 days across various workstreams and business units. 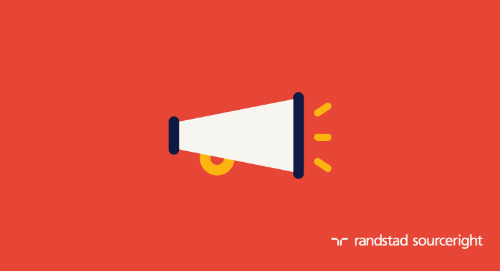 The RPO processed more than 115,000 applicants – both internal and external – and made more than 1,000 hires. 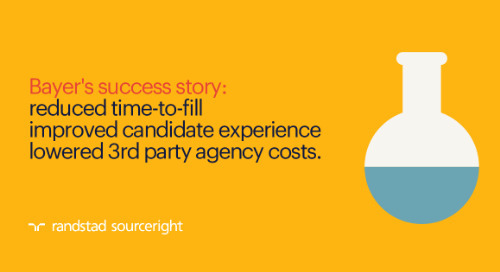 Cost per hire was reduced by more than 30%. This has all been achieved without compromising quality of hire, ensuring the best talent is hired for the job at hand. 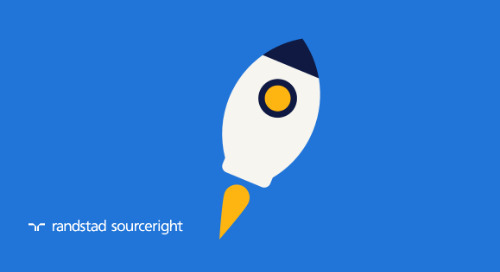 ready to transform recruiting at your organization? 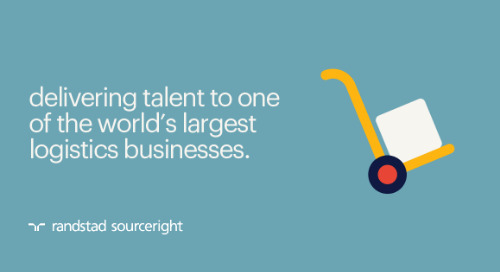 Learn more about the benefits of RPO solutions, what you need to build a business case, and how other human capital leaders around the globe are using their talent strategies to make a business impact.